The school, a partnership between Victoria University, Whitireia and the Wellington Institute of Technology, will be launched this week. 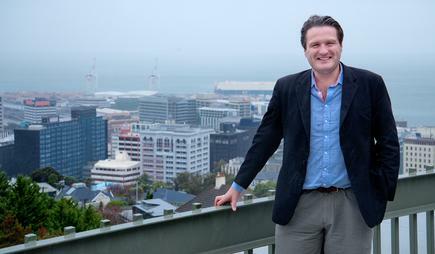 Rees Ward, former diplomat, government official and lawyer is appointed director of the Wellington ICT Graduate School. The school, which will be formally launched this week is a partnership between Victoria University, Whitireia and the Wellington Institute of Technology. It is one of three in a Government-funded initiative to deliver high quality education and research to meet the needs of the growing ICT industry in New Zealand. Ward, with qualifications in law and business, has worked as a solicitor in the United Kingdom, in high-profile government advisory roles in New Zealand – including at the Ministry of Economic Development, and in Parliament as Private Secretary for Rugby World Cup 2011 – and more recently was engaged with the high-tech sector in California at the New Zealand Consulate based in Los Angeles. Ward says the Wellington region’s ICT industry has been identified as critical to the weightless economy, with notable concentrations in creative and digital, film and gaming firms, state sector ICT employment, and ICT consulting firms. “The ICT industry is fast-paced and rapidly growing, demanding innovative approaches to education and training. The Wellington ICT Graduate School will set the standard for advanced ICT education in the region, ensuring an industry-driven and experiential education, so our diverse and business-savvy graduates are ready to become the future ICT leaders in this sector,” says Ward. The Wellington ICT Graduate School is offering five Masters courses this year, and will add courses in 2017. The school will work with with industry partners through a raft of programmes like scholarships, mentoring, internships, guest lectures and project work. “Ultimately, the Wellington ICT Graduate School is an opportunity for the ICT industry to provide direct feedback to educators about their requirements for their future workforce. 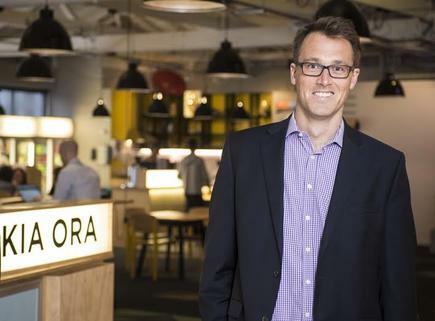 Staff and students will directly engage with ICT firms, start-ups, and our tech ecosystem to upgrade the talent that can assist the growth of the New Zealand ICT industry,” says Ward. The Wellington ICT Grad School has a joint industry and academic board and is located in central Wellington, with offices in the Collider Tech Hub. The school is funded by the Tertiary Education Commission, with additional support from the Wellington City Council and other Councils throughout the region. Alistair Vickers is now CIO at Wellington Water. Before this, he was technology manager at Advanced Metering Services, part of the Vector Group and was also CIO at MetService and before that, was IS and business intelligence Manager at Royal New Zealand Plunket Society. Jason MacDonald is now IS manager, faculty of engineering at the University of Auckland. 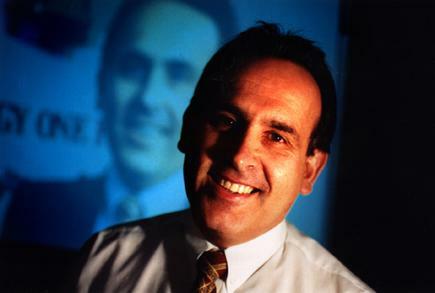 Before this, MacDonald was chief technology officer at Watchdog Corporation and director of ICT services at Kristin School. 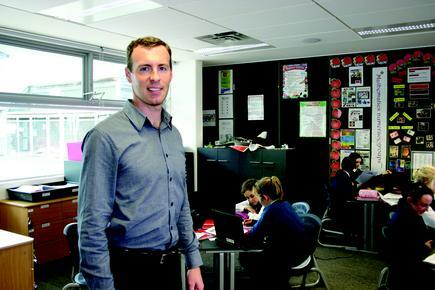 He was also co-founder and board member of the North Shore Education & Access Loop (Neal) Trust , which saw the extension of a fibre broadband network to schools on Auckland's North Shore. 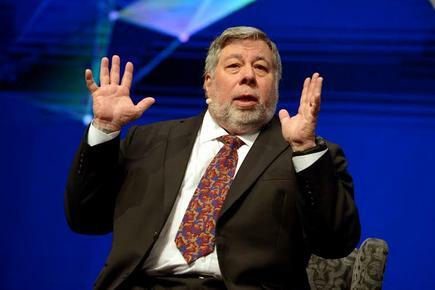 Steve Wozniak will be judging and presenting the The Talent Unleashed Awards on 18 August in Sydney. Entries are now open, and will close on 27 May 2016. A shortlist of finalists will be announced on 20 June 2016. “At Talent, we’re passionate about celebrating innovation and tomorrow’s technology leaders,” says Richard Earl, founder and executive chairman of Talent. The panel of judges represent a diverse range of inspiring entrepreneurial leaders from Australia and overseas – aside from Wozniak and Sir Richard Branson, the global grand finals will be judged by Cliff Rosenberg (managing director SE Asia and Australia at LinkedIn); Dan Radcliffe (founder and executive director of International Volunteer HQ); Jane Tewson (executive director of Igniting Change); Jade Zhang (managing director of Okmno Asia); Patrick Grove (group CEO and chairman, Catcha Group); and Yat Sui (founder and CEO of Outblaze). TechnologyOne has been awarded the Amazon Web Services (AWS) Technology Partner of the Year award at the 4th annual AWS Partner Summit in Sydney on 26 April 2016. The AWS award recognises the success of a partnership in delivering Australia's premier enterprise Software as a Service (SaaS) solutions. The Summit, which is exclusive to AWS Partner Network (APN) members, is centred around the future of the cloud. “Our Enterprise Software as a Service solution puts us far ahead of the hosted solutions being offered by our traditional competitors Oracle and SAP in this region,” says TechnologyOne's executive chairman Adrian Di Marco, in a statement. "A true SaaS model, such as the one we have built through our relationship with AWS, serves our customers far more effectively, by simplifying their IT infrastructure, optimising the performance of their platform and enterprise systems, and delivering enormous economies of scale.